Welcome to the Children's & Family Entertainment group of SmartGuy.com. Feel free to interact with other professionals from across the world. You can find professionals, find deals on services, find professionals who might barter, or simple post questions, comments, or suggestions. 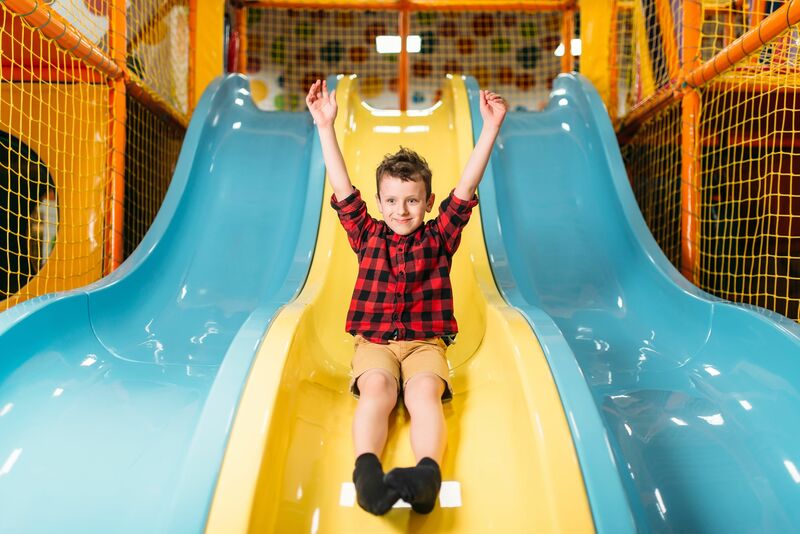 A family entertainment center or indoor amusement park is a small amusement park marketed towards families with small children to teenagers. They are often entirely indoors or associated with a larger operation, such as a theme park.